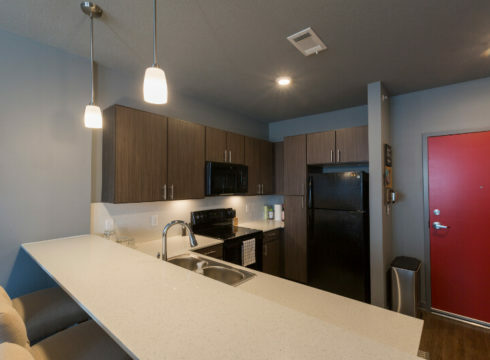 CUE has a combined 45 apartment homes: Studios, One Bedrooms, Two Bedrooms; each having its own washer and dryer and beautiful finishes. 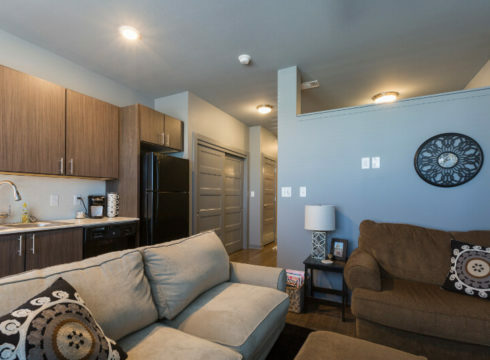 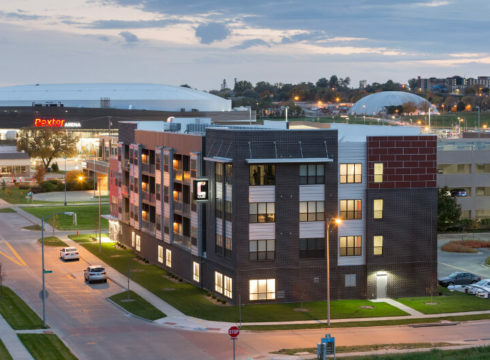 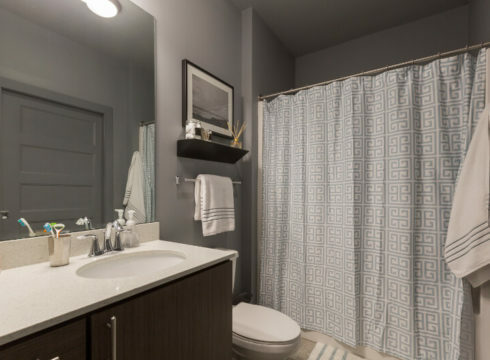 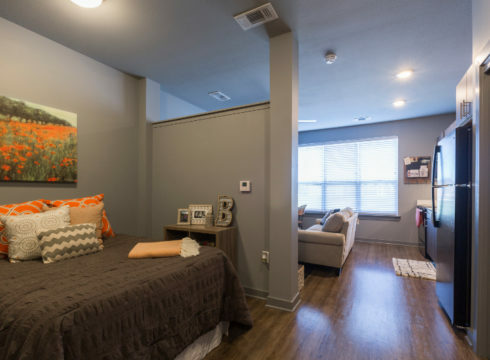 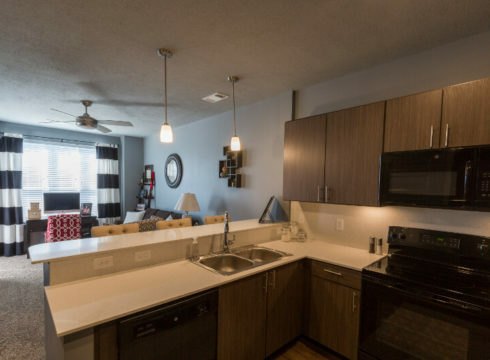 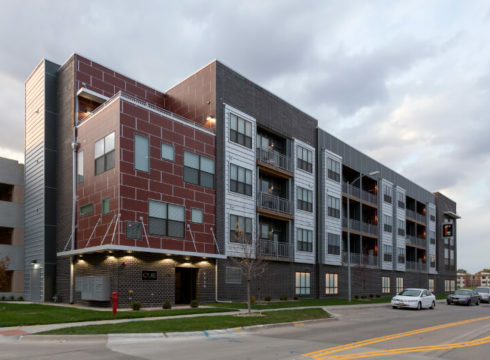 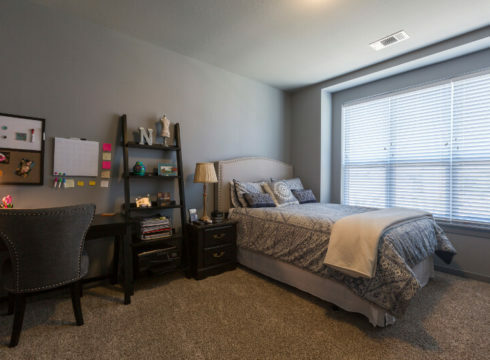 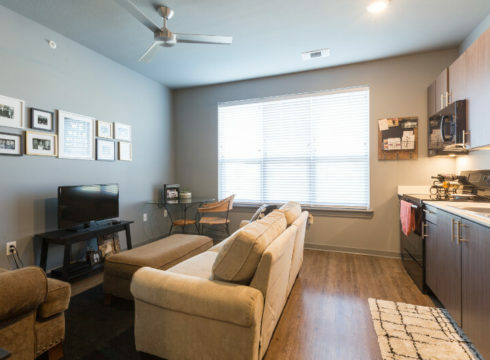 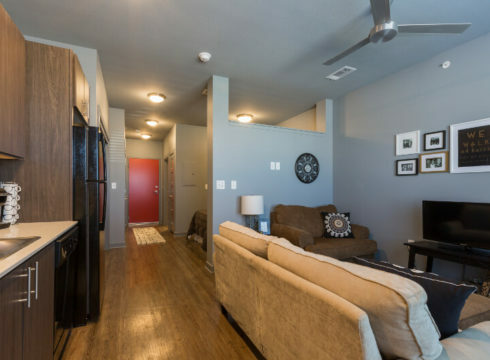 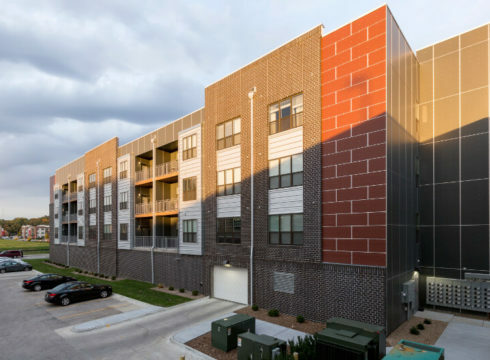 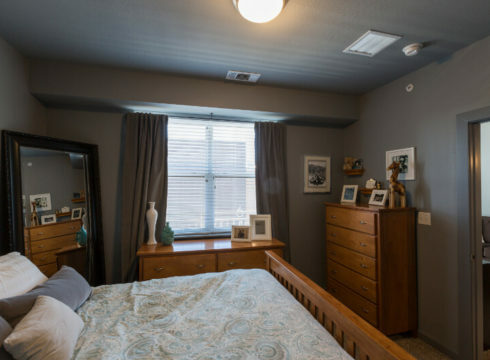 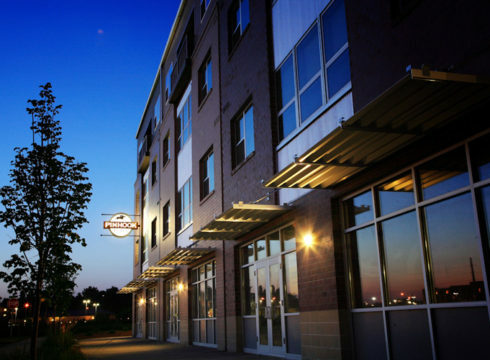 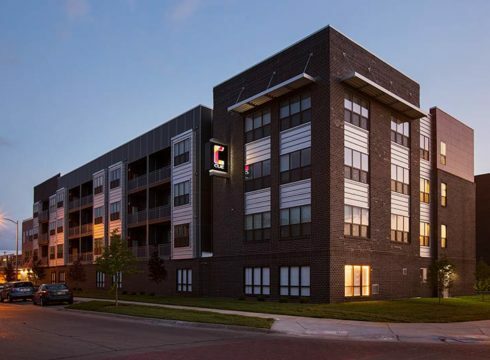 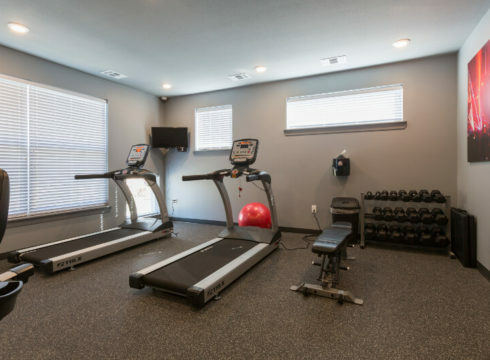 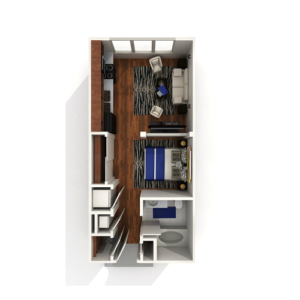 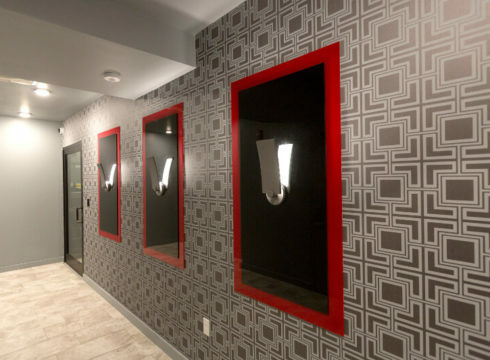 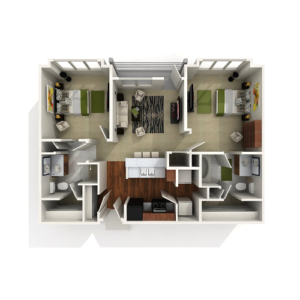 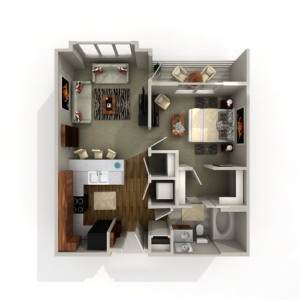 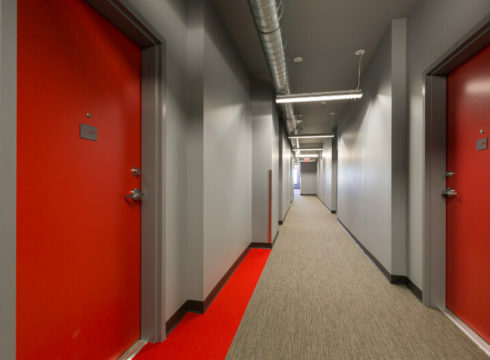 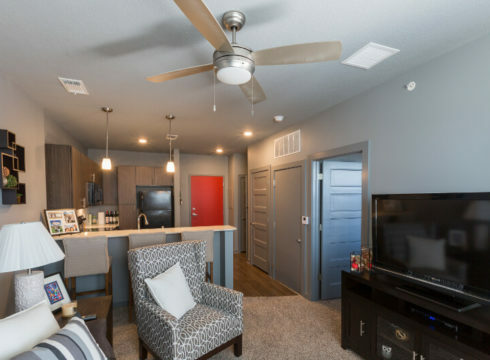 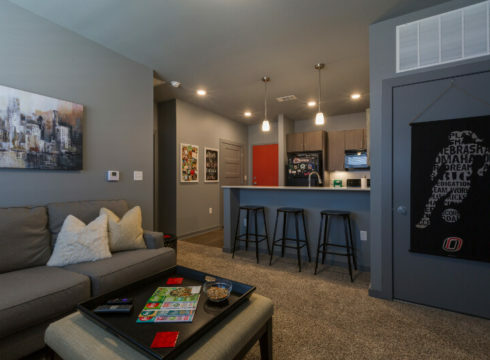 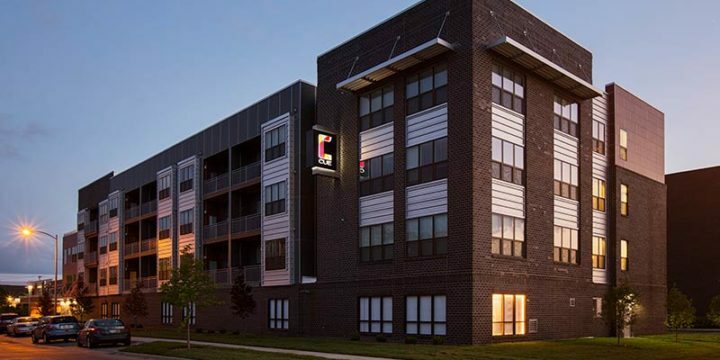 Apartments have access to garage parking, trash chute, recycle program and Pinhook Flats amenities. 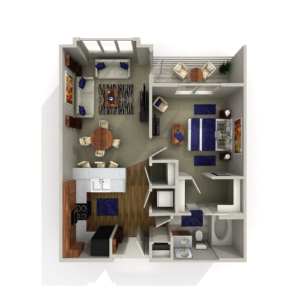 Combining the practical needs of life with urban living spaces for those aspiring to an elevated lifestyle. 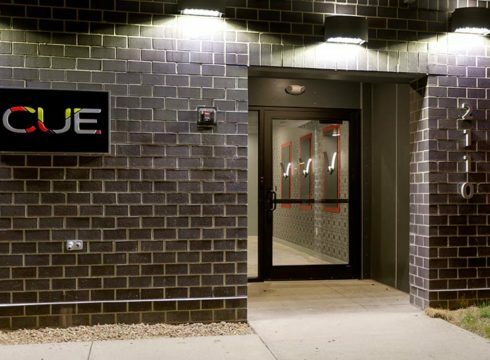 Up Next….CUE.